Current status  The plantation is being developed into a planned housing community (2005).
?  A deed for a bordering tract of land notes Fox Bank had been "granted to the late Keating Simmons deceased on 4 Sept 1786" (4). 1819  Samuel Lynes purchased from William McElmoyle, "All that plantation or tract of land called Fox Bank containing 430 acres" (4).
? 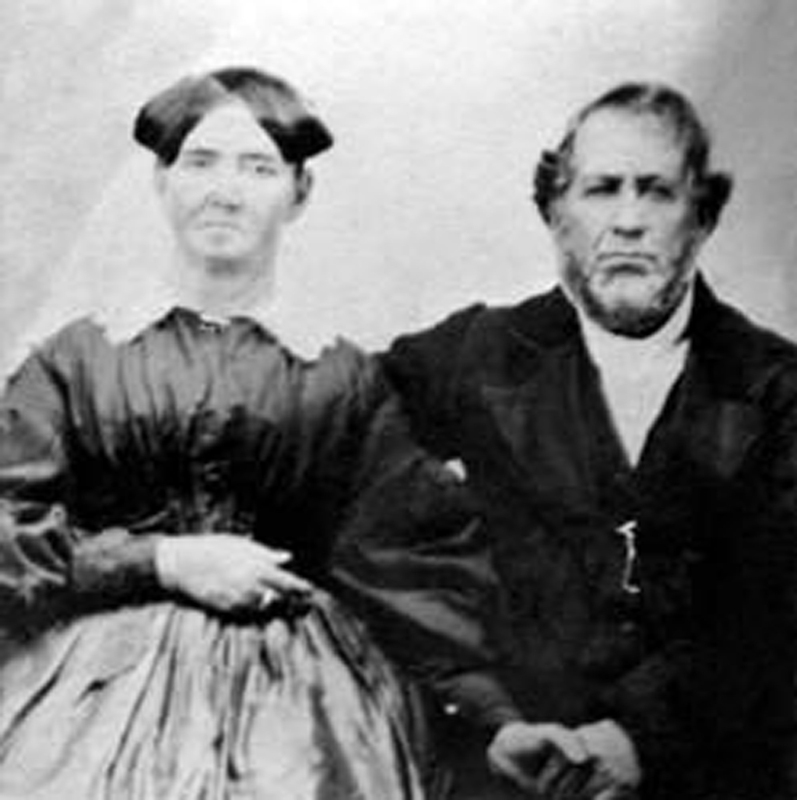  George (Samuel's son) and Elizabeth Whitfield Lynes became owners of the plantation. George was an overseer for several plantations in Berkeley County and Beaufort County: Exeter Plantation, Pineland Plantation, Fife Plantation, Swamp Place Plantation, and Comingtee Plantation. The Lynes had a large family, however, several of their children did not survive into adulthood. 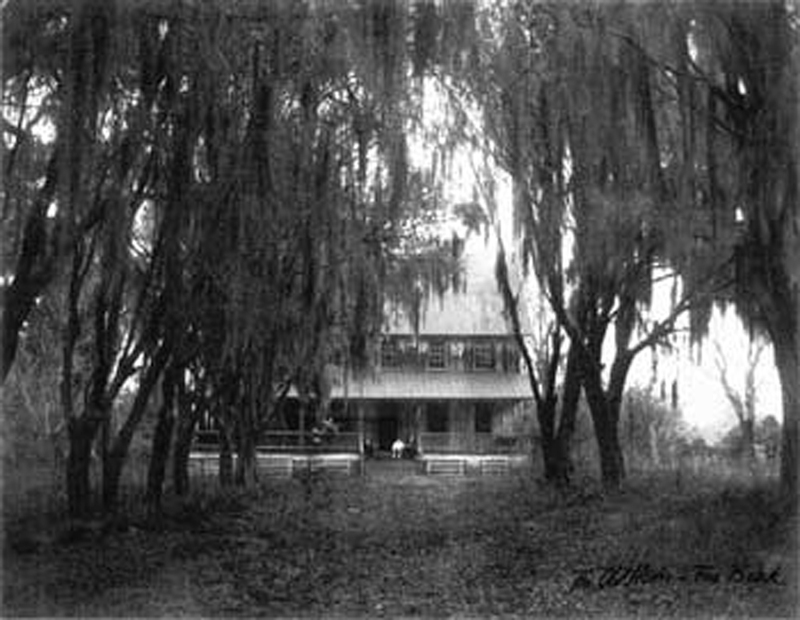 One of their sons, George Lynes, Jr., was also employed on rice plantations: Fish Pond Plantation, Comingtee Plantation, and Pineland Plantation, Fife Plantation. 1881  George Lynes died on April 23, 1870. His wife, Elizabeth Whitfield, died on March 26, 1880. This plat was made in February 1881 to divide the property into sections for their heirs.